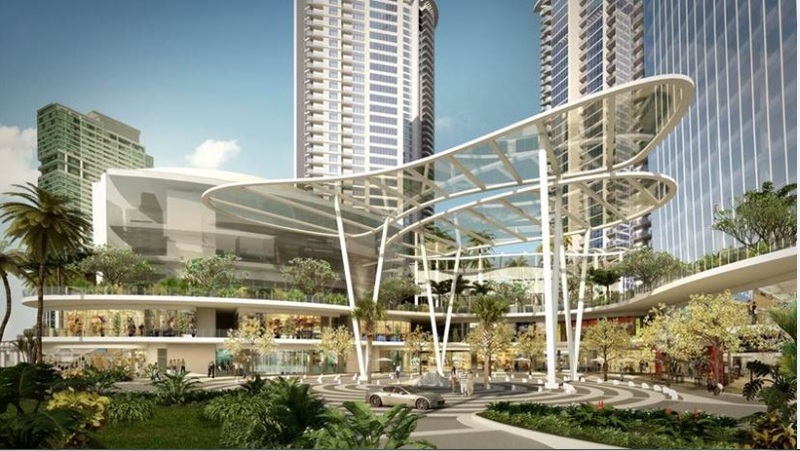 I am pleased to inform you that we have brand new units to offer for you, if you are looking for ready-for-occupancy units in The Proscenium at Rockwell Center, Makati. We have units available in Kirov (3BR), Sakura (2BR and 3BR), Lincoln (2BR), and Lorraine (2BR and 3BR – December 2019 turnover), with payment terms. For more information, feel free to contact me so that I can prepare proposals for your clients. I look forward to hearing from you soon! Thank you so much and have a great day. With art, design and living brought together in the perfect symphony of a premium lifestyle, The Proscenium will be a rare find in the city, a luxury reserved only for the new generation Rockwell. 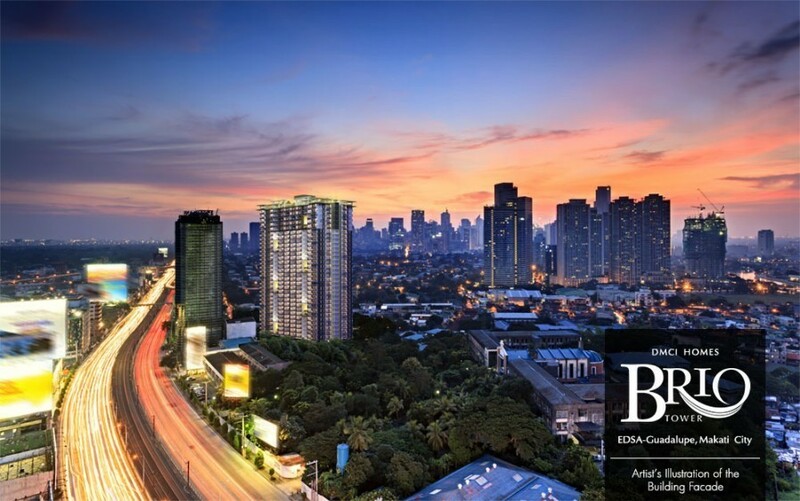 Allow me to introduce to you , Rockwell’s latest and greatest project, The Proscenium and why it is a right choice to invest or live in Rockwell Properties.. 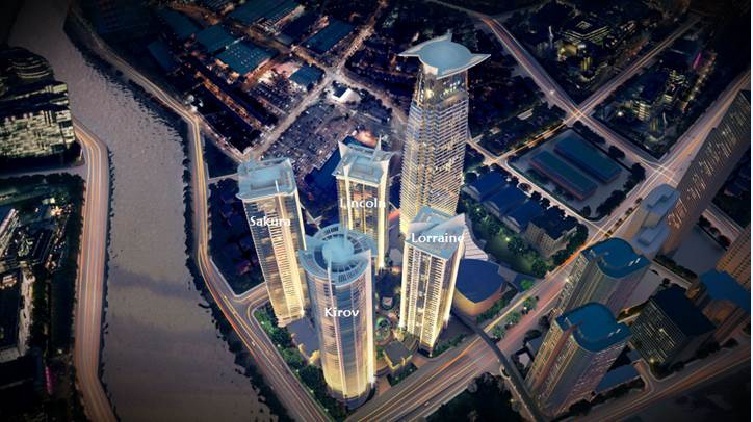 The first to rise from the 5 towers are Kirov and Sakura, launched in November 2012. With almost 400 units available in its first two towers, the Proscenium at Rockwell ensures exclusivity for its residents. The Kirov will stand 55 storeys tall. 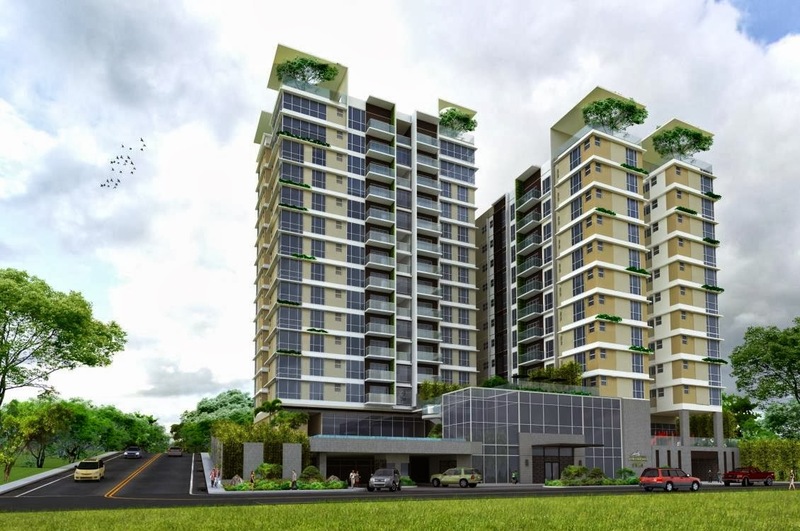 Each floor will only hold 2 to 4 units ensuring a retreat from the busy city. The Kirov will have 3-bedroom units and penthouses (3-4 bedroom units each with a spacious den). 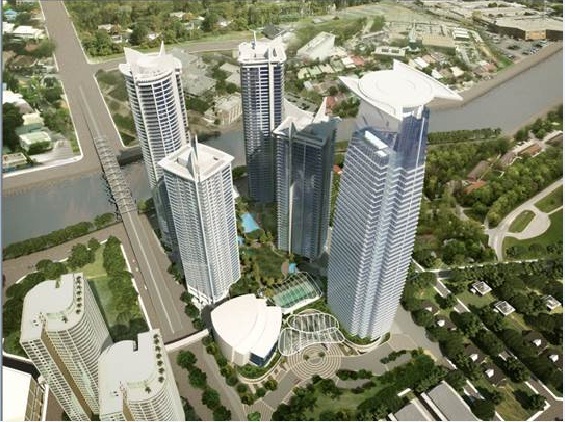 The second tower Sakura with 51 storeys, will have 2-5 units per floor also ensuring the privacy of your future home. The Sakura will have 2 & 3 bedroom units. ​​Lincoln rises to an impressive 47 floors, with a total of 492 units, composed of 82 studio units, 246 one-bedroom units and 164 two-bedroom units. Lorraine is a composed of Studios, Two Bedrooms and Three Bedroom units. An exquisite landscape almost a hectare in size will welcome you at the 5th level with 21 amenities to choose from. 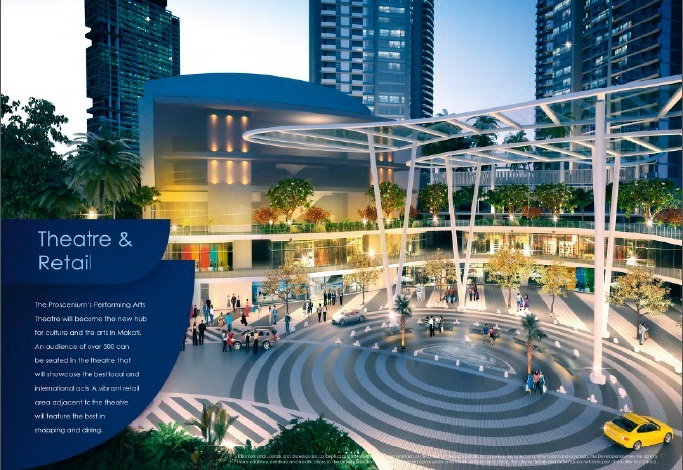 Experience Rockwell Center’s landscape at the Proscenium amenity deck and relish every bit of it as your own. A 600-seater Performing Arts Theater which will stand within the complex is truly the inspiration behind it all. Surrounding the theater will be a 2-level retail area with shops and restaurants that will make Proscenium a community on its own. 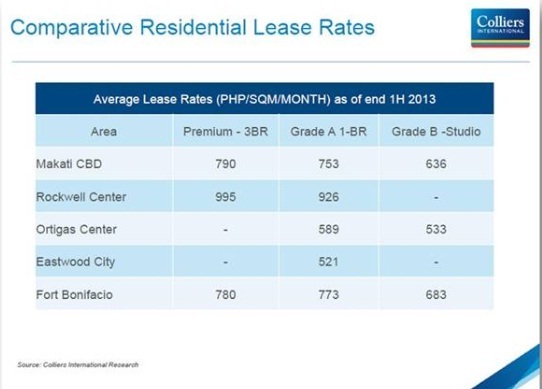 According to Colliers International Philippines Research, Rockwell Land posts the highest (1) rental rates and (2) capital appreciation values in the entire Makati City, even higher than Bonifacio Global City. In fact, even if Rockwell is in Makati, it already has its own category. 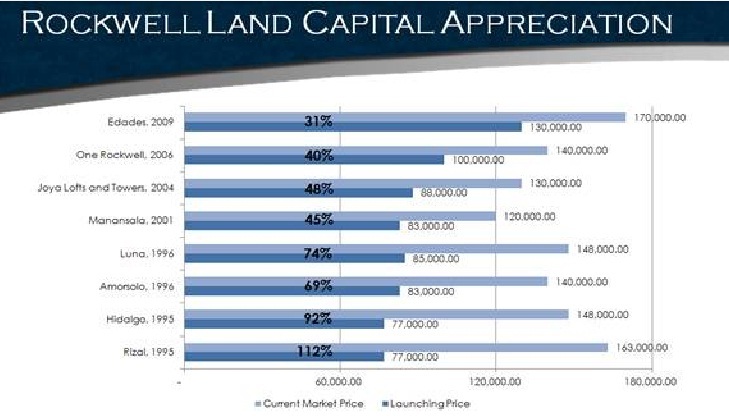 There is constant demand for Rockwell units in the secondary market, especially for the West Block Towers (Rizal, Luna, Hidalgo and Amorsolo), Rockwell’s pioneering development. Rockwell’s in-house leasing department takes care of leasing out your property for you. 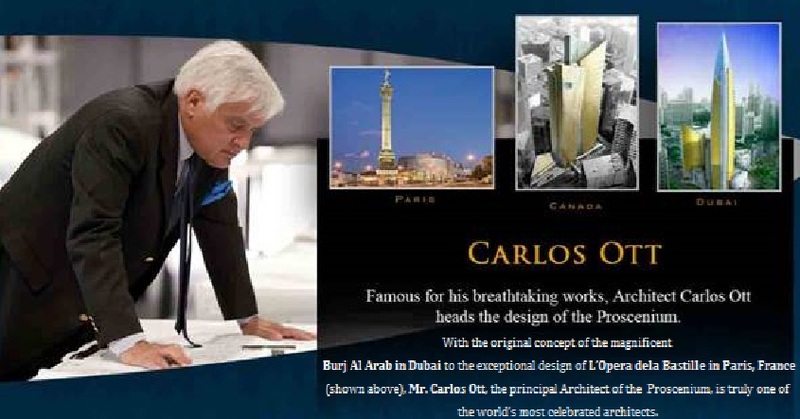 With the combined efforts of Carlos Ott and Rockwell Land, the future looks bright. Taking the first step forward with The Proscenium, the next generation Rockwell sets out to create a new breed of innovative luxury residences that are shaping the future of high living in the Philippines. To select your Rockwell unit, please do not hesitate to reach me through my contact information indicated below.